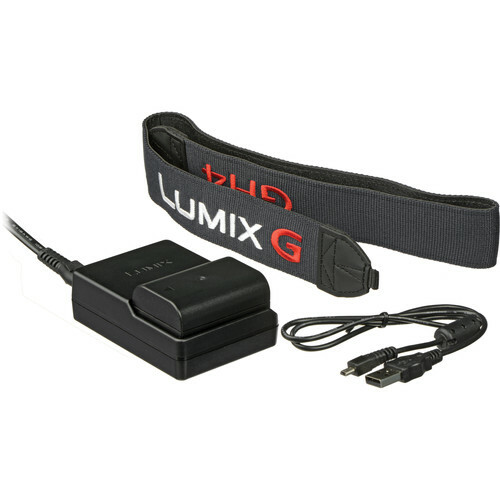 he Panasonic Lumix DMC-GH4 Mirrorless Micro Four Thirds Digital Camera is a true hybrid camera designed for both professional photo and video use. It features a 16.05-megapixel Digital Live MOS sensor and a 4-CPU Venus Engine, capable of capturing high-resolution JPEG and RAW stills, as well as UHD 4K 3840x2160 30p/24p and cinematic DCI 4K 4096x2160 video at 24p. 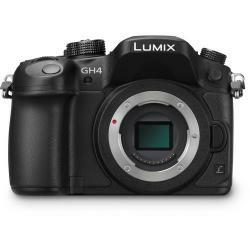 Like its predecessor, the GH4 features a weather-sealed magnesium alloy body, while offering increased resolution on both the OLED monitor and electronic viewfinder. 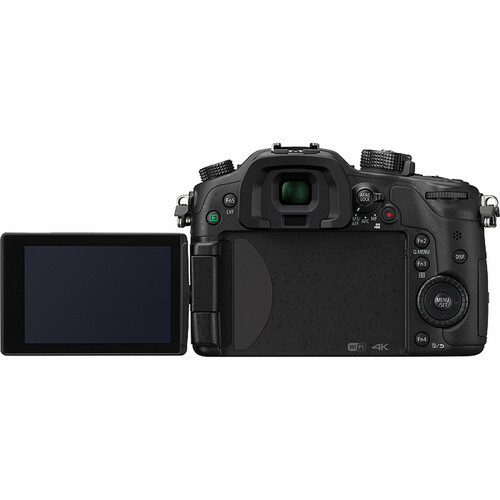 It also features built-in Wi-Fi with NFC technology, in-camera creative controls, and a high-speed 49-point autofocus in both photo and video mode. Box Dimensions (LxWxH)	7.7 x 5.7 x 5.7"